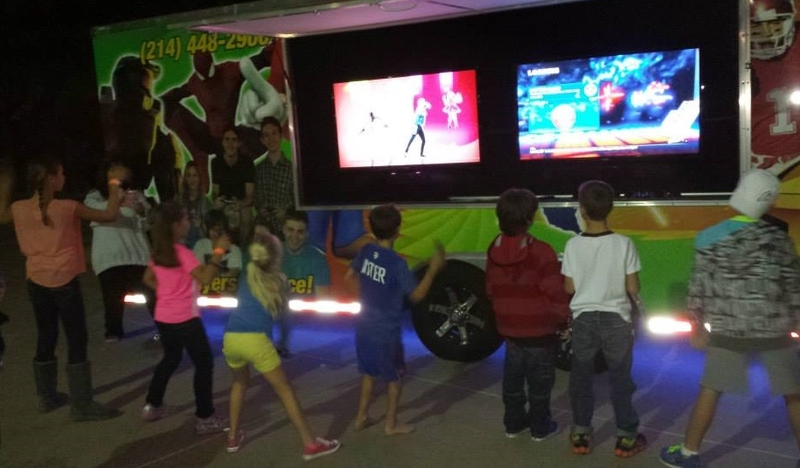 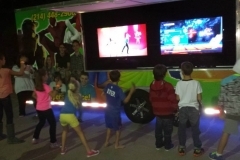 Game Rover serves greater Augusta, Georgia and eastern South Carolina with the greatest Video Game Truck Party available! 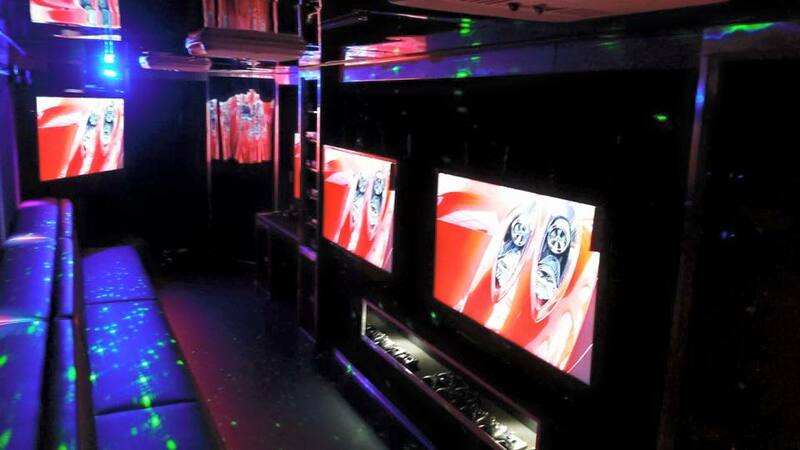 We also service a Secondary Area outside that area (up to approximately 50 miles) with a fuel surcharge assessed by location. (Shown as white outer band on the Service Area Map below.) 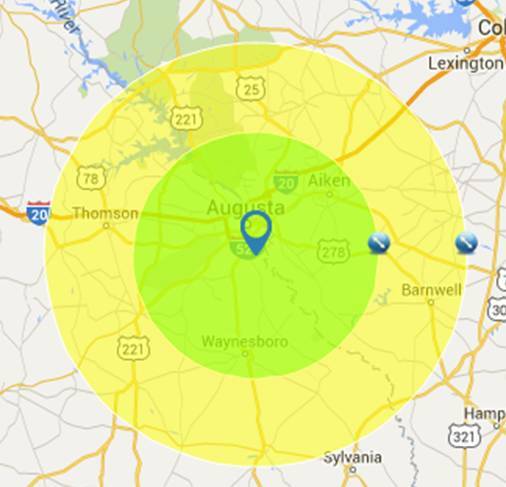 Our service area includes Augusta, Evans, Thomson and Waynesboro in Georgia and Aiken and Barnwell in South Carolina.